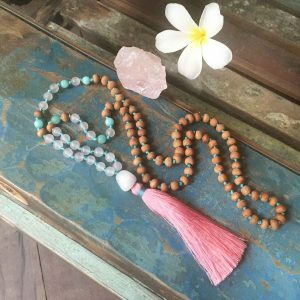 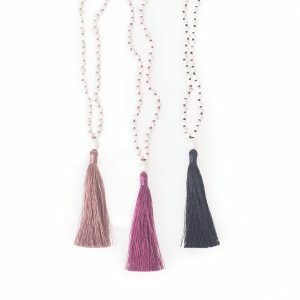 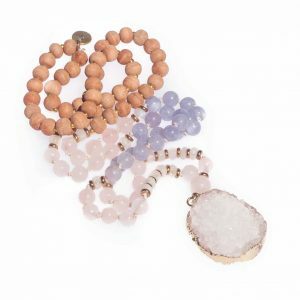 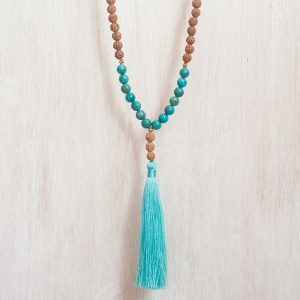 Invite sacredness and meditation into your life with Bohemian Treasure’s collection of mala bead necklaces. 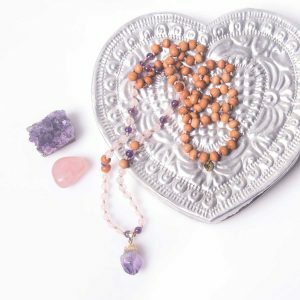 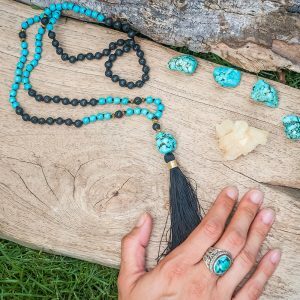 The perfect yoga inspired bohemian jewelry for your meditation practice and daily intention setting. 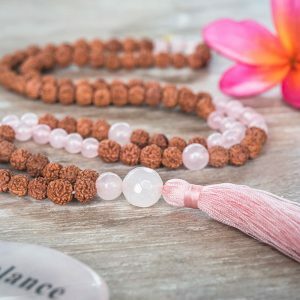 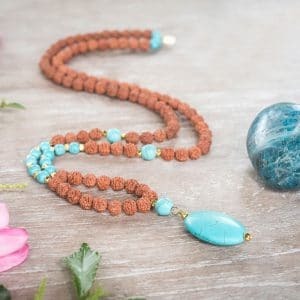 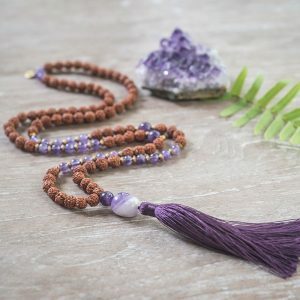 If you wonder what the reason people are so drawn to mala bead necklaces can be, it is that they incite your body, mind and soul to be calm and peaceful. 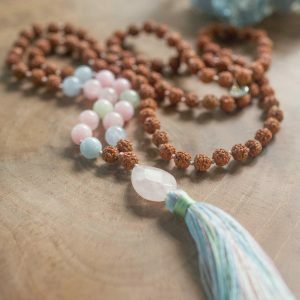 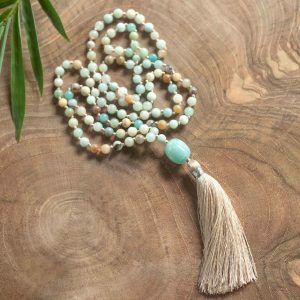 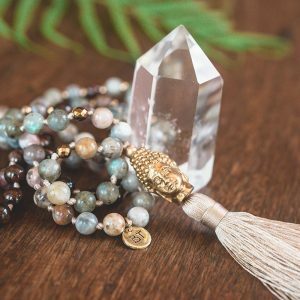 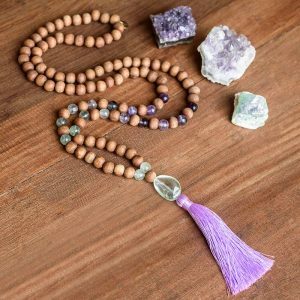 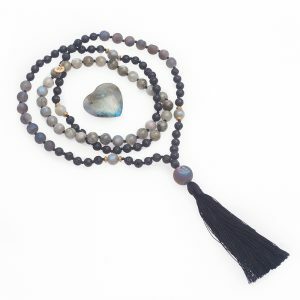 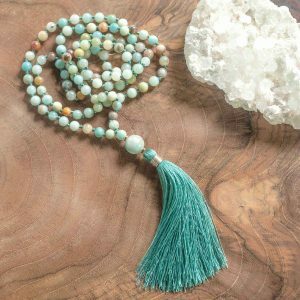 All our malas are made to help anyone seeking to understand and nurture the seeds that create true love in self and others. 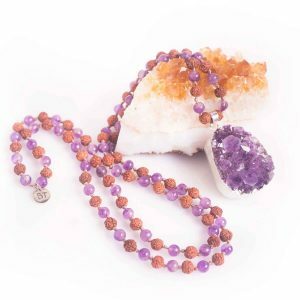 Wearing them throughout the day helps you manifest the power of the stone and serves as an armor to protect your confidence. 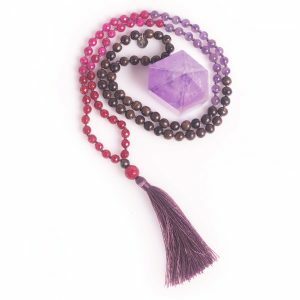 When you need something to get relaxed you can just grab it and all your bad vibes disappear. 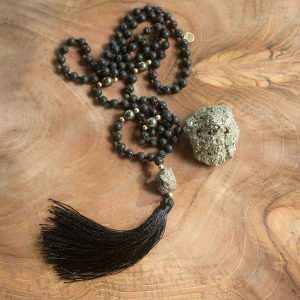 During your meditation or asana practice put it at the top of your mat to remind you of the intention you’re trying to embody. 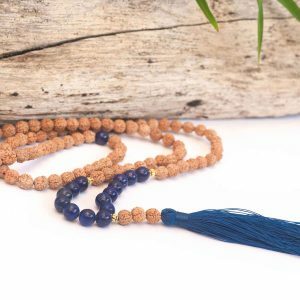 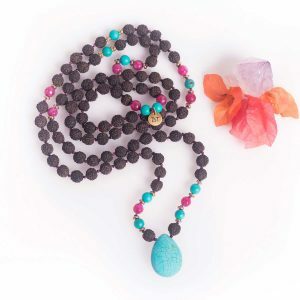 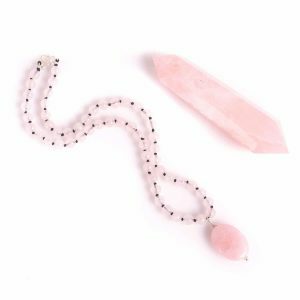 We have wide range of bohemian style mala necklaces with lots of colors, gemstones and crystals you can select from thus choosing the appropriate one can be confusing and difficult for the first sight. 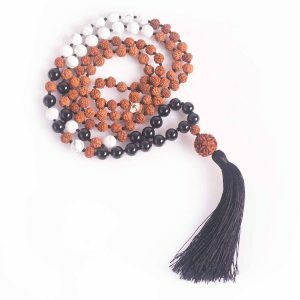 You can find detailed item descriptions under every single product informing you about the power and function of each gemstone the mala has. 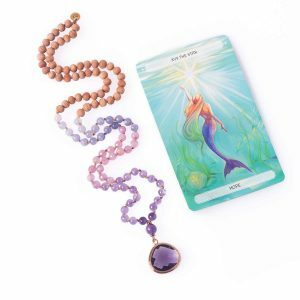 To find the perfect one for yourself, read all the features carefully and then just listen to your intuition letting it drive you. 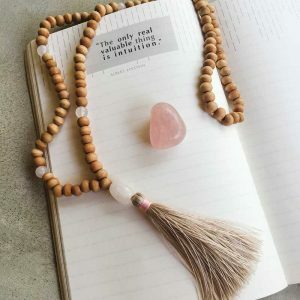 Your connections and energy will know which one you actually need even if its color is not your favorite. 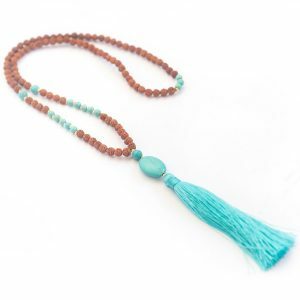 Believe it, you’re instantly going to feel the allurement and link to the most-fitting one. 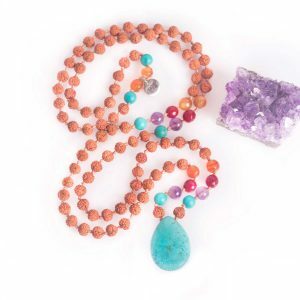 All the pieces are handcrafted, blessed and made with the deepest love and enthusiasm to spread positivity all around. 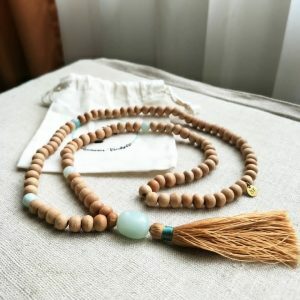 Excellent tool to start and maintain your self-love journey and find your silence.